No one dreams of being in trouble with the law. After an arrest, you or your loved one will need support from a team you can count on. At Liberty Bail Bonds, we are here to stand by your side during your release from prison. 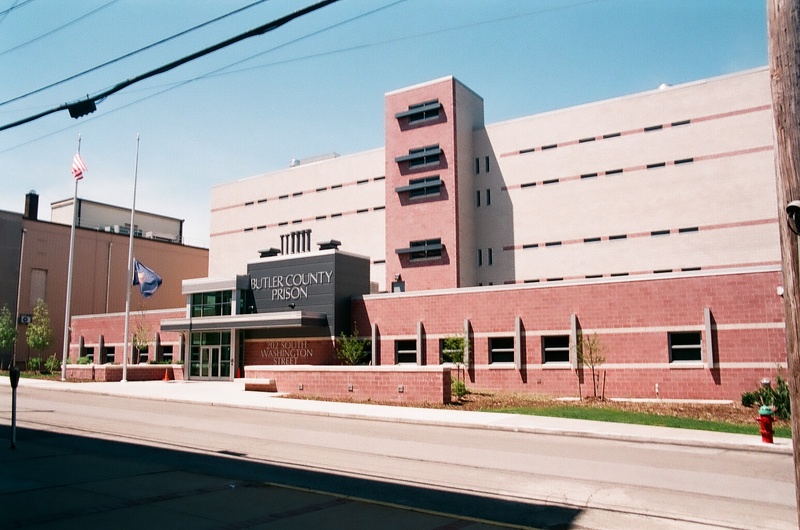 Our Butler County bail bonds are available for clients located throughout the region. Whatever the charge you are facing is, we are here to provide you with essential support when you need it most. No matter your age, being arrested is a scary experience. At Liberty Bail Bonds, our focus is getting you out of jail as quickly as possible. The sooner you obtain services for PA bail bonds and get out of jail, the sooner you will be able to prepare for your upcoming court case. When you or a loved one is in trouble with the law, don’t hesitate to call our Pennsylvania bail bond company for professional for assistance. When you or a loved one is arrested, it is important to request help as soon as possible. With the services from our Pennsylvania bail bond company, you won’t let your friend or family member sit in jail waiting. Because we feature locations in nearly every county throughout the state, help is always just a phone call away. Contact our company to request Butler County bail bonds for yourself or a loved one. We are available to work with clients throughout Cranberry Township and Butler, Pennsylvania.